Interactive eBook Publishing – Where is the industry heading? 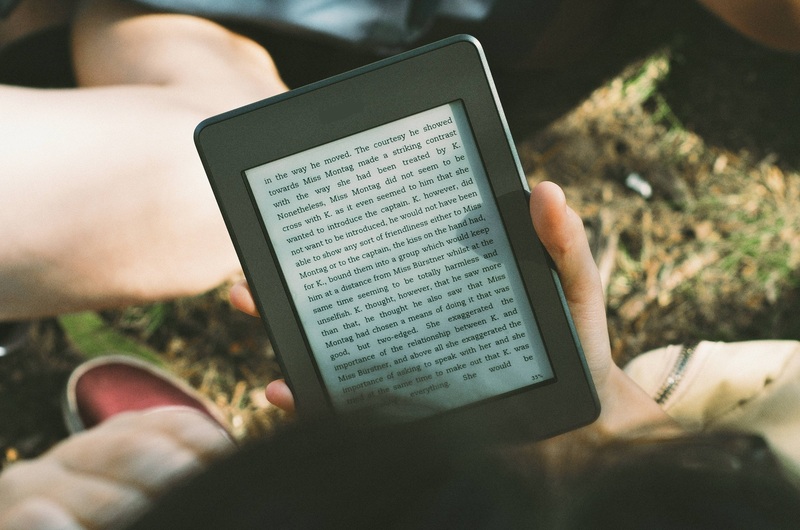 An eBook is a revolutionary format that’s slowly strengthening its roots in the market. It’s constant growth and expanding audience has threatened the existence of traditional books. Another reason for the popularity of eBooks is its constant evolution. eBook started its journey by simply presenting the PDF on devices. Now, they’re re-flowable, immersive and are DRM protected. Furthermore, many interactive elements, like audio, video, images and external links, can be embedded in eBooks for better engagement. Almost every industry is using this latest technology – Augmented Reality. The reason is its ability to enhance the user experience. While consumer-facing industries are using it to sell their product or services, Publishing industry is using it as enhanced interactivity for engaging readers. Children’s publishers are making their eBooks creative by adding AR content. Simultaneously, Learning & Development departments are using AR to train their workforce better. AR-enabled content has made learning interesting and engaging. As eBooks are gaining momentum, eBook Publishers are shifting their focus from devices to the user experience. Initially, publishers focused on an eReader, an app or a device. However, as eBooks gained popularity and technology has evolved, there is a shift in focus. Now, everyone aims at optimizing the user experience. They are widely using all possible features and interactive elements to keep their user glued to their eBooks. To improve the reader experience and engagement levels, Publishers are using Audio, Video, Images, AR-based content. 80% of learners claimed learning would be more productive if it were more game-oriented. By 2021, the worldwide revenues of game-based learning are expected to climb to around $7.3 billion, as opposed to $2.6 billion in 2016. These numbers speak of the future of game-based learning in the eLearning industry. Companies and educational institutes are using game-based learning already to ensure quick and interactive eLearning. Soon, we can expect game-based learning and AR to collaborate for a truly amazing reading experience. A perfect amalgamation between e-Publishing and technology evolution is changing the face of the eLearning industry. This, over the years, is going to have a deep impact on the Publishing industry. In a short span of time, eBooks have made their presence in the readers’ mind space. By adding up various interactive elements, the publishing industry is likely to witness an increase in readership, in the foreseeable future.